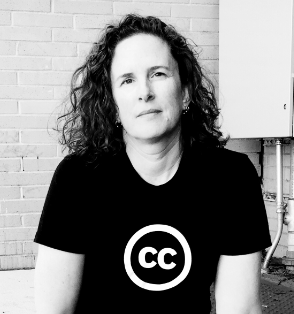 Cat Johnson is a writer, content strategist and storyteller for the coworking movement. She's been writing about community and shared workspace since 2010. She lives in Santa Cruz, California, where she records the Coworking Out Loud Podcast.